We built a device consisting of a single-lead ECG and pulse oximeter working in tandem to give loads of physiologic measurements on the heart's functioning. 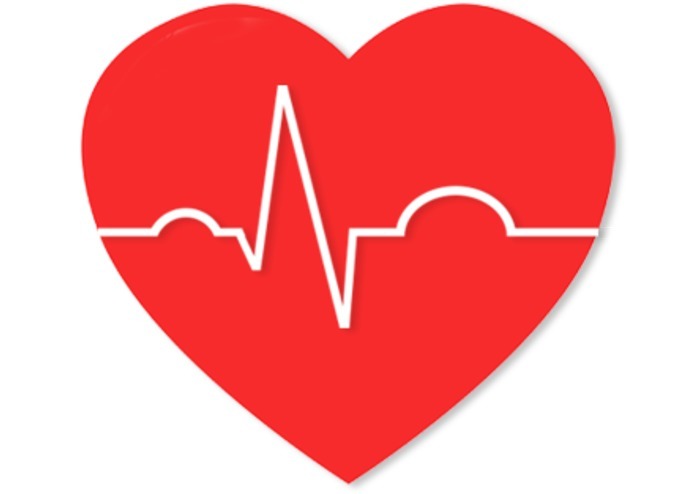 Specifically, we can use our device to measure: blood pressure, mean arterial pressure, pulse pressure, cardiac output, stroke volume, heart rate, and systemic vascular resistance. We also have designed an iOS app for patients to interface with their blood pressure measurements (gamified and provides feedback to user).